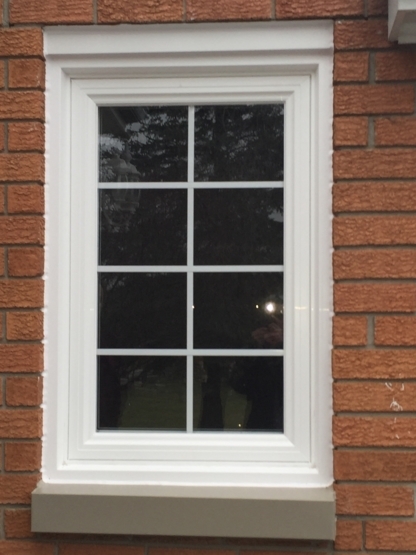 REPLACEMENT WINDOWS & DOOR SYSTEMS, SIDING, SOFFIT, FASCIA, SEAMLESS EAVESTROUGH, ALL PRODUCTS & COLOURS IN STOCK. FULLY INSURED. NO OBLIGATION QUOTE. VISIT OUR SHOWROOM TODAY! Replacement Windows & Doors - Insulated Steel Entrance Doors - Patio Doors - Storm Doors - Porch Enclosures - Glass & Screen Repairs ... DEAL WITH CONFIDENCE ! Our goal is to offer effective, beautiful window and door solutions....be it a large or small project. 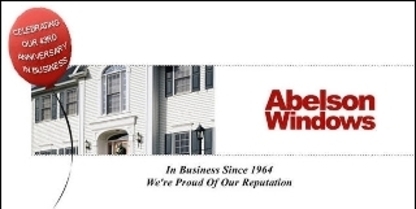 We Specialize in windows & doors, mirage screens, retractable awnings and more! Renovating? 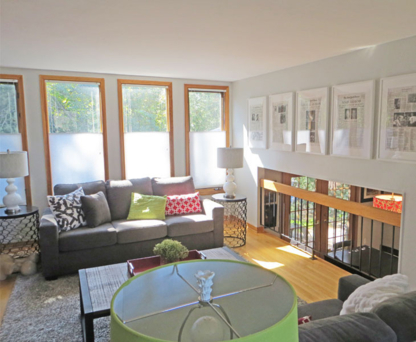 Tips on shopping for doors & windows in Kitchener. Doors and windows play more than one role; for instance, they can give an aesthetic appeal to a room, boost the resale value of your property, and provide ventilation, light, thermal protection, and sound insulation to the structure. By keeping the elements, intruders and stray animals out, doors and windows ensure that you are also perfectly safe and secure, besides being cozy. Many factors are to be considered in order to obtain the desired results so that the above requirements are met: the placement of doors and windows, their dimensions, type and design, and materials used in their construction. Most importantly, doors and windows, like the other architectural elements, must blend in with the overall style of the building. 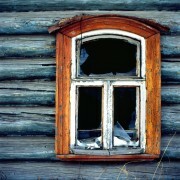 Weather conditions: The choice of material for your doors and windows depends on this factor. Because extreme weather conditions can severely impact doors and windows by wearing them out, it is essential to choose materials that can withstand the elements you will experience, such as heat, cold, rain, and snow. Wood: This popular material for doors and windows lends a natural look and allows you to paint it in the color of your choice, but, if not of the highest quality, it may not be able to survive the onslaught of the elements. Furthermore, wooden doors and windows will require a fresh coat of paint periodically, adding to your maintenance cost. Vinyl: Although initial investments are high for vinyl doors and windows, they hold up well against the weather and require almost no upkeep. This and the fact that vinyl doors and windows offer better thermal protection, therefore reducing your electricity bills, will balance out the initial cost. Fiberglass: Quite expensive, but also the most energy efficient and requiring little maintenance. In addition, fiberglass entry doors can be given the finishing of solid wood. Steel doors: Reasonably priced, durable and offering the best in terms of security, yet prone to dents which will be prominently visible against the smooth surface. It is a good idea to hire a professional who will help you pick the right kind of doors and windows in terms of material, size, type, and design. Friends, relatives, the phone book and the Internet can be of use to find a qualified person for the job in Kitchener. Estimates may include the materials and labor charges. Always get several quotes in order to be able to choose the one that suits your budget. 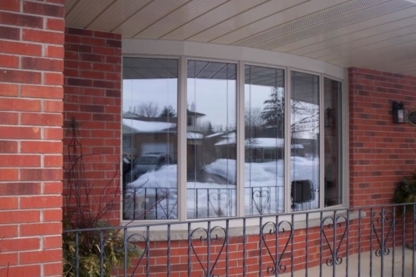 You can also save some money by shopping for the materials for doors and windows in Kitchener yourself.